A young Viking named Hiccup lives on the windswept island of Berk, where his father Stoic the Vast is the tribe's feared chief, and fighting dragons is part of every young warrior's training. 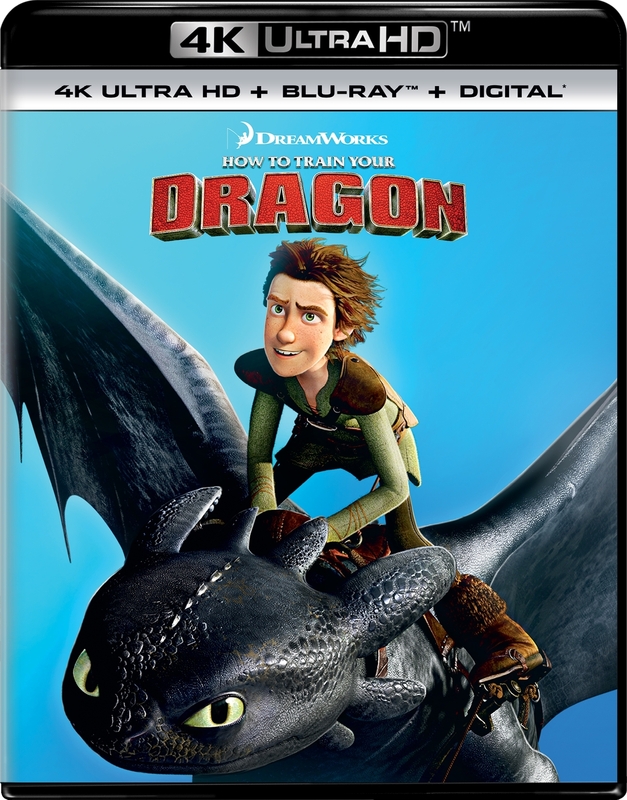 But Hiccup's destiny of becoming a prized dragon fighter takes an unexpected diversion when he saves and befriends an injured dragon, Toothless. Hiccup now embarks on a mission of his own to convince his tribe to abandon its barbaric tradition of ruthless dragon-slaying and try out some new methods.